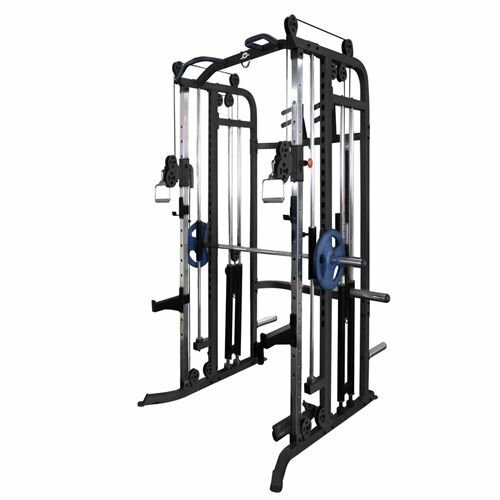 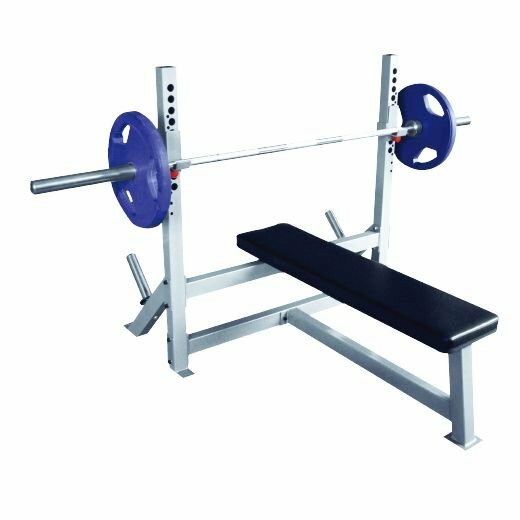 The Impulse Fitness IT Strength line is a high quality full commercial strength training range designed for the high end or large large commercial gym facilities. 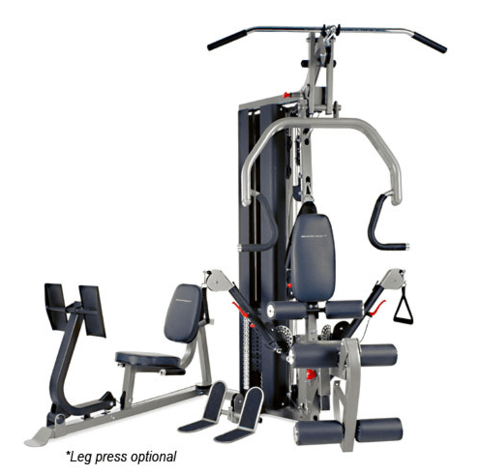 The IT line has an appealing user-friendly design making the users workout more effective and comfortable. 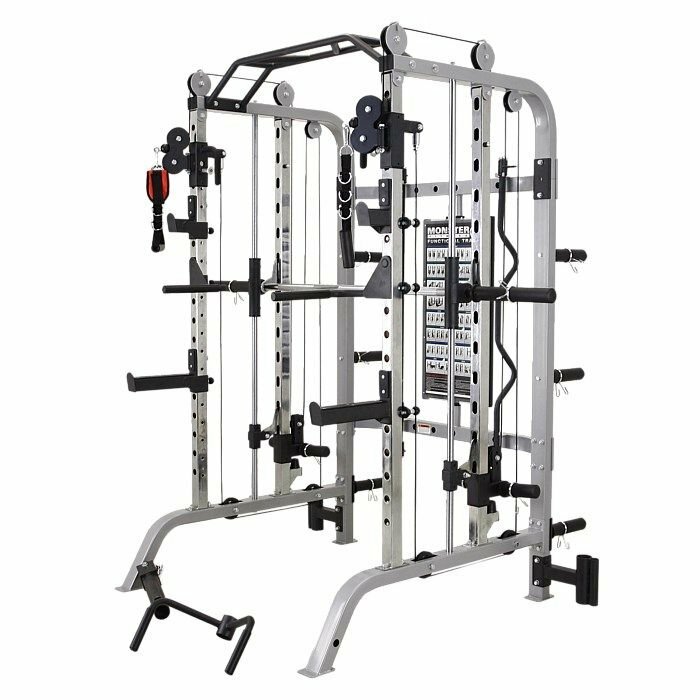 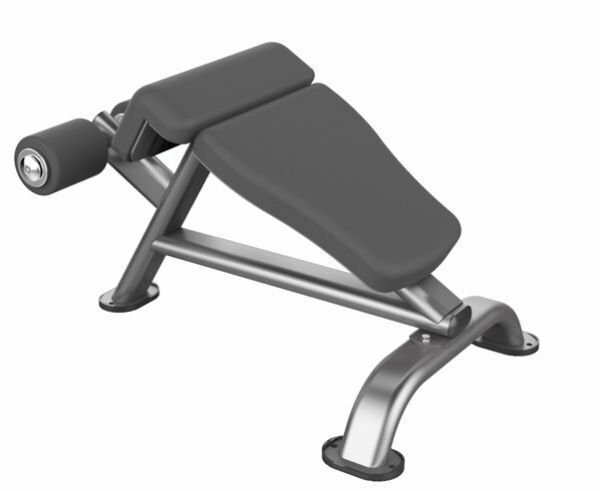 The Impulse Fitness IT line is specifically designed to meet the demands of any Fitness club owner and user.